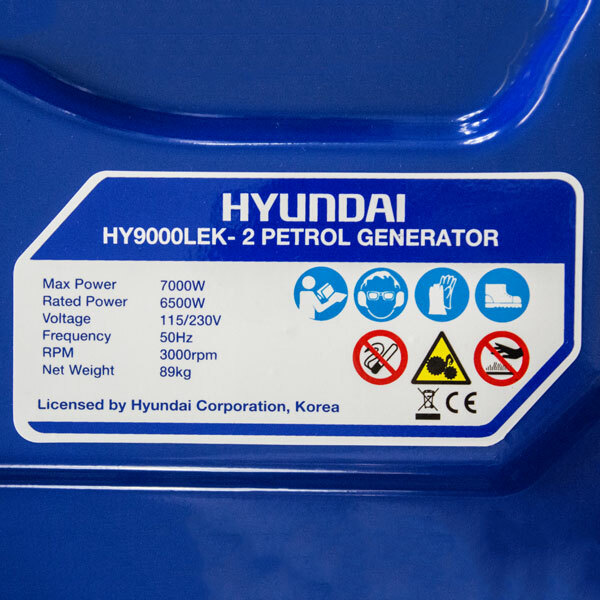 They Hyundai HY9000LEk-2 is a 7.5kW electric start petrol generator. 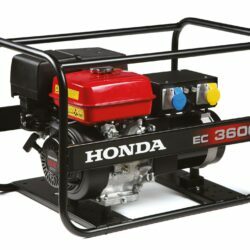 This heavy duty generator is powered an industrial 15hp 4-stroke petrol engine and has the functionality of both recoil and electric key starts so that you can fire it up with speed and ease. 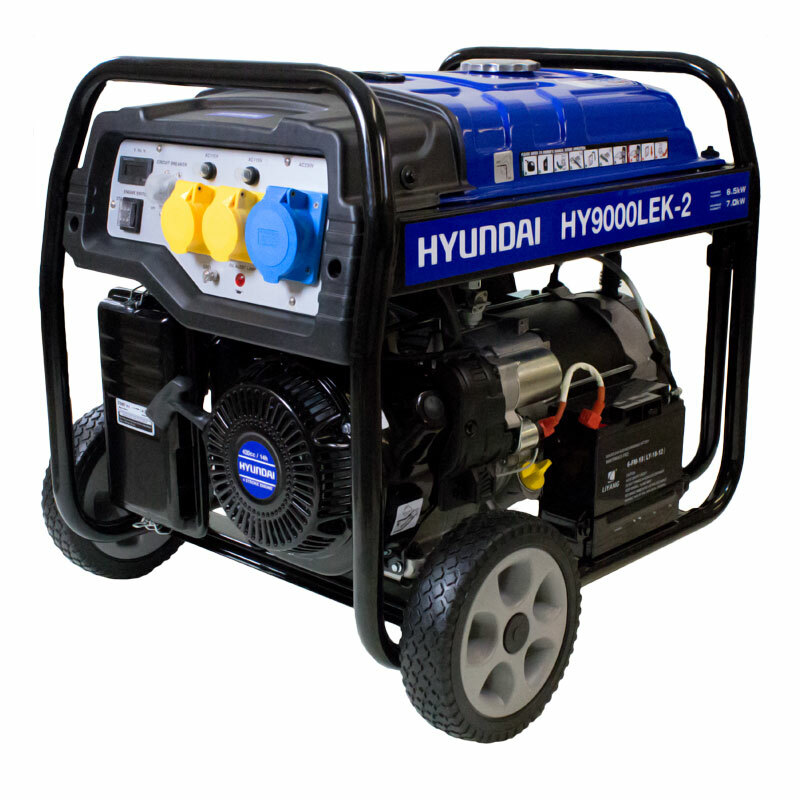 The HY9000LEk-2 has a large 22 litre fuel tank and features standard sockets with 110v and 230v outputs making it a practical and useful generator for many recreational and industrial purposes. 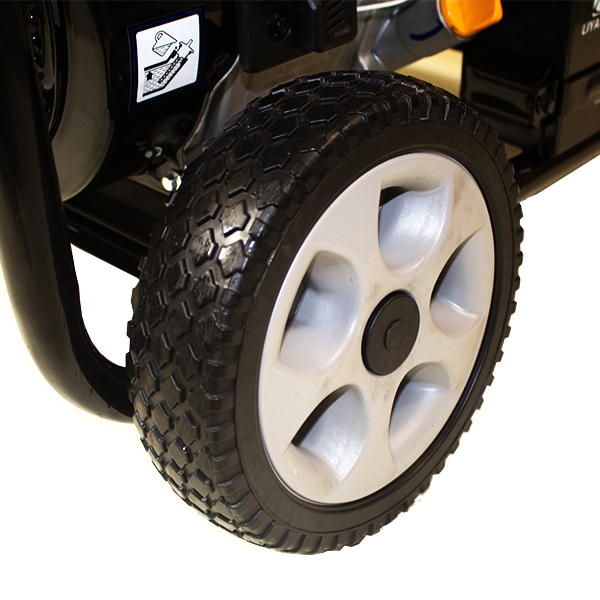 The HY9000LEk-2 is built with a strong frame, large wheels, and wheelbarrow-style handles making it easy to move around. 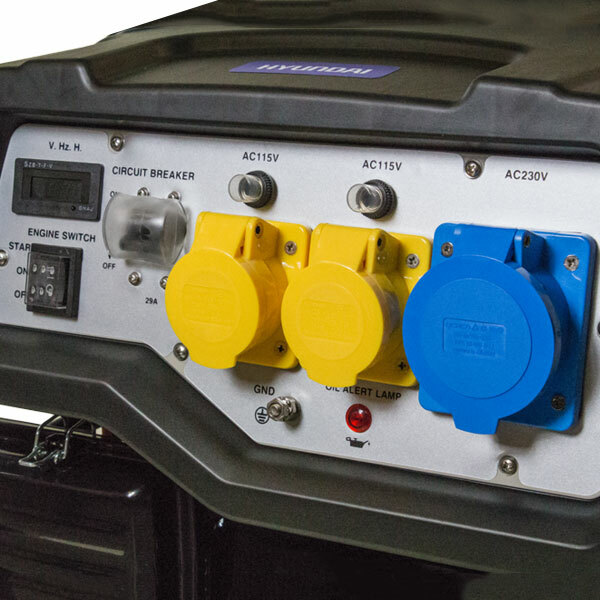 The digital control panel provides the operator with easy to understand information about the generator including the voltage output, Hertz, and hour usage so that you always know what’s happening inside. 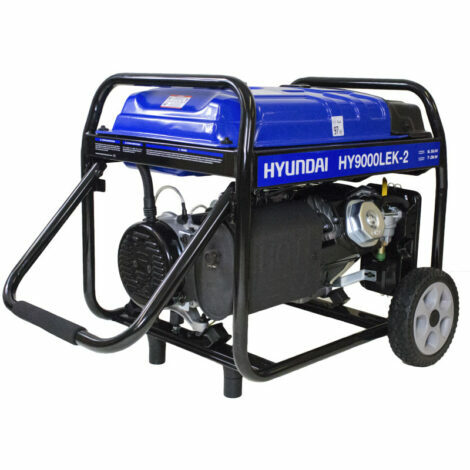 If you’re looking for a high quality generator that provides industrial power and ease of use, the Hyundai HY9000LEk-2 is a perfect option. 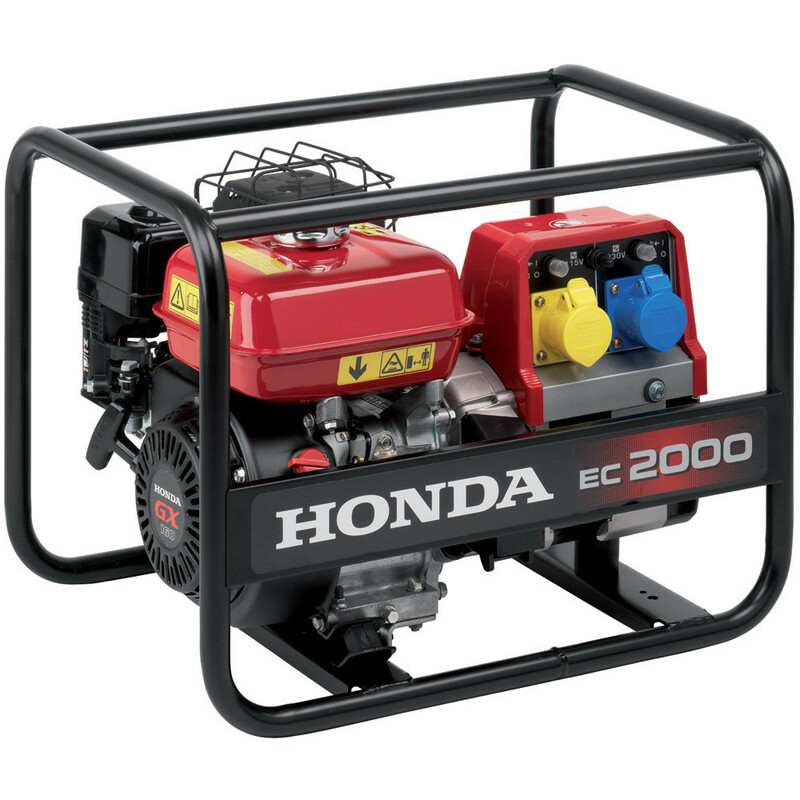 The Honda EC2000 is built with dual 115/230V outputs making it ideal for running power tools and appliances. With a max output of 2000w and a run time of 2.8 hours on a single tank of fuel, there's no doubt this generator will help you finish the job. 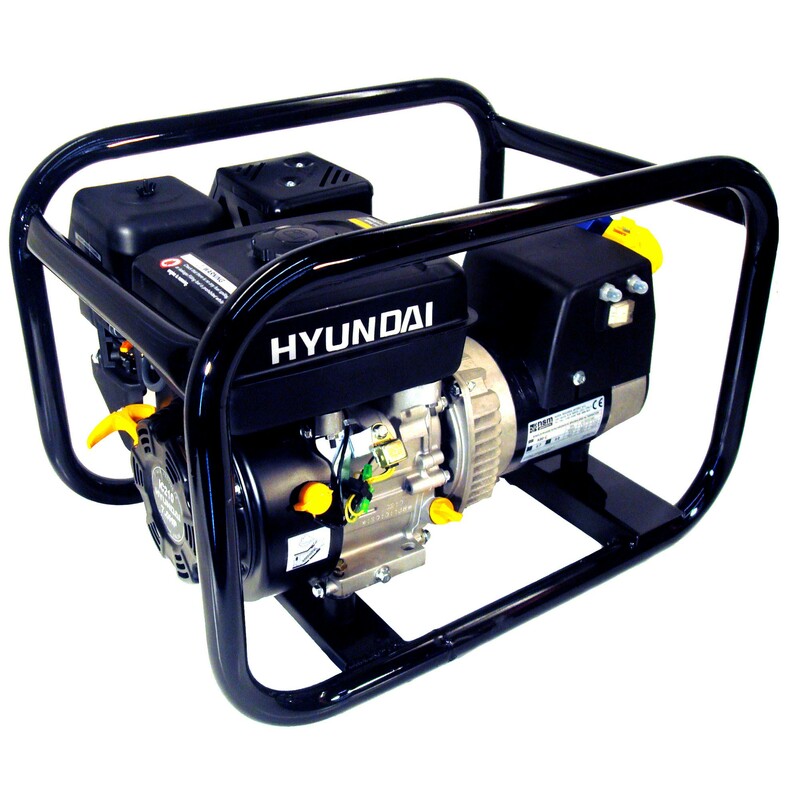 The Hyundai HY3400 HirePro® is a British made generator built in the United Kingdom using a British-made frame, rugged Italian NSM Nuova Saccardo Motori alternator, and a Hyundai IC210 engine. 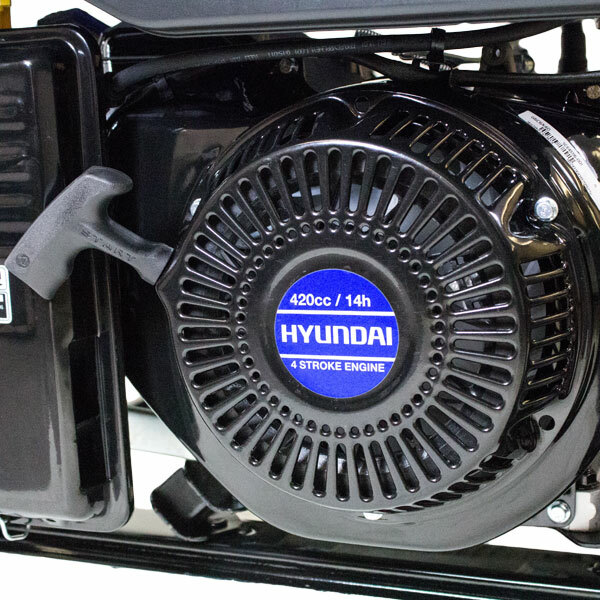 With that much power, in that small of a frame, it becomes evident that the Hyundai HY3400 provides high quality power to commercial workers around the continent. British made: Designed for construction and hire markets. 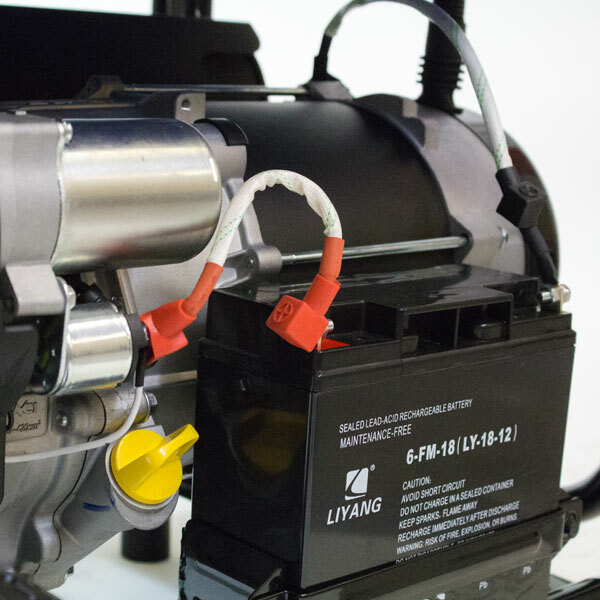 2.7kW output: Capable of powering demanding equipment and tools. 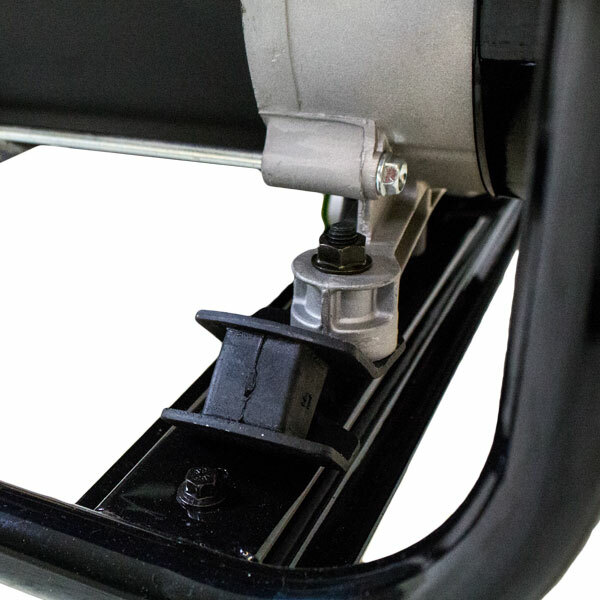 Open frame: For rugged protection and increased portability. 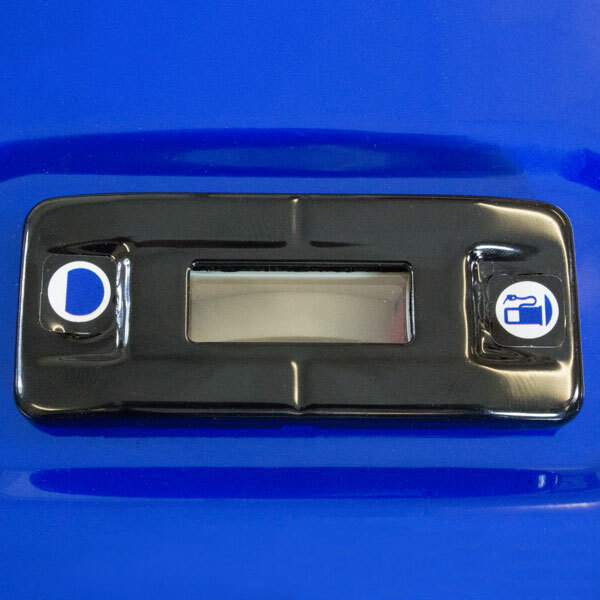 3.5L fuel tank: To keep your equipment powered for longer.